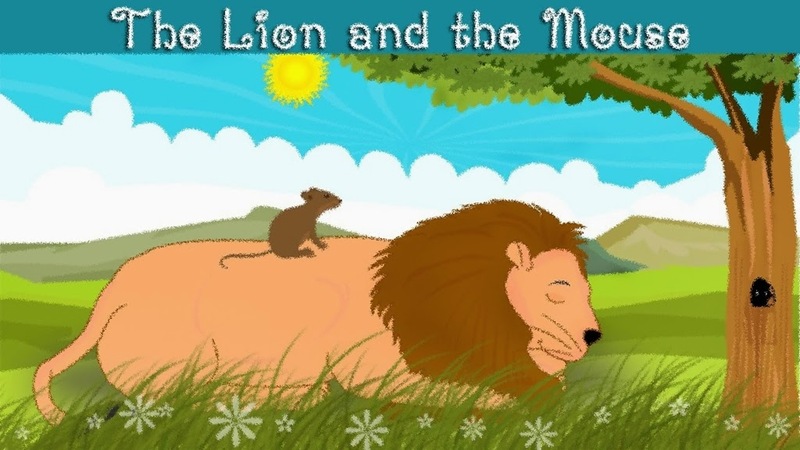 In "The Lion And The Mouse" story tells about a little mouse which was caught by a big lion but then the lion finally freed the mouse and then the mouse said if some day he would repay the kindness of lion. Here is the full story. The Lion And The Mouse Fabel Moral : Do not underestimate the size of the body of a person because everyone has been created by God with the advantages and disadvantages of each.